Action & Sports | Shop & Trade S.A. 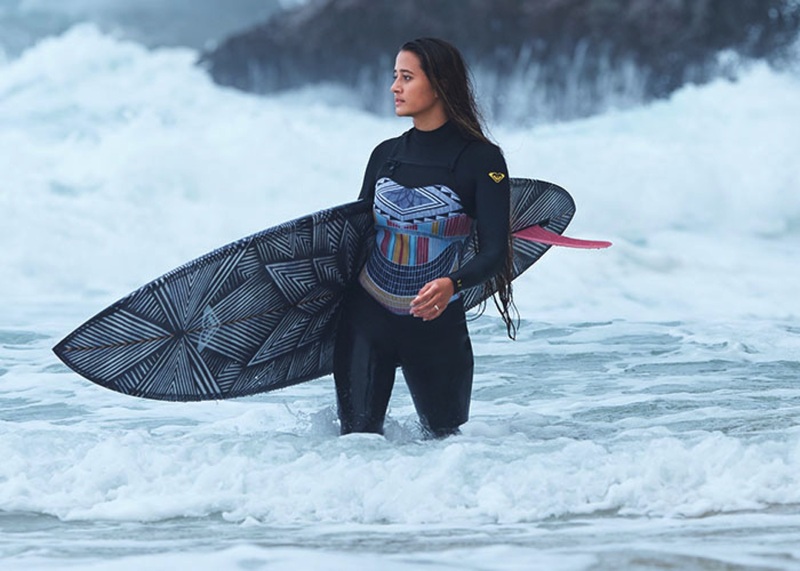 Since it's beginnings in 1969, Quiksilver has combined function, fit, art and fashion to develop boardshorts and clothing for mountain and ocean lovers across the globe. 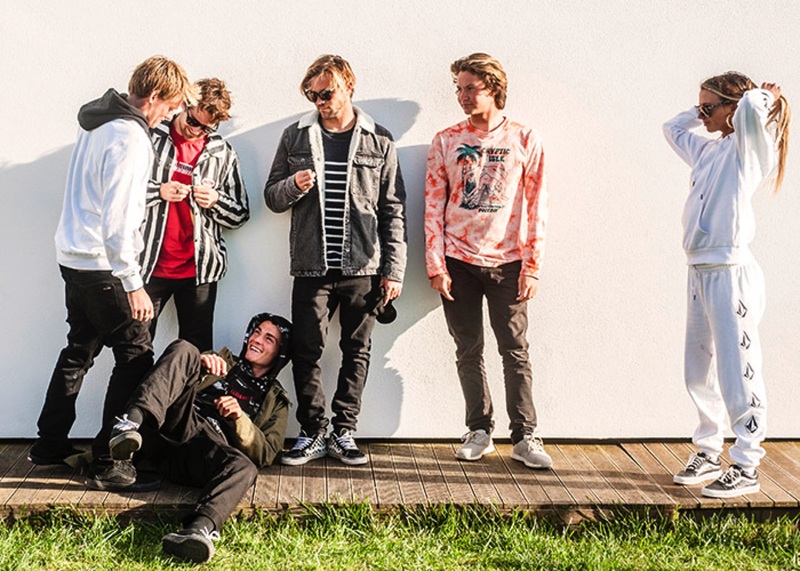 While still sticking to the core roots of the mountain and the wave, Quiksilver has become recognized as the premium youth lifestyle and culture clothing brand within the action sports market. Also, Quiksilver designs and produces an entire line of lifestyle apparel, wetsuits, and snow outerwear available across the globe. Our mission is to inspire the youth and progress as the world around us evolves. Inspired by the mountain and the wave, ROXY has been empowering women since 1990. 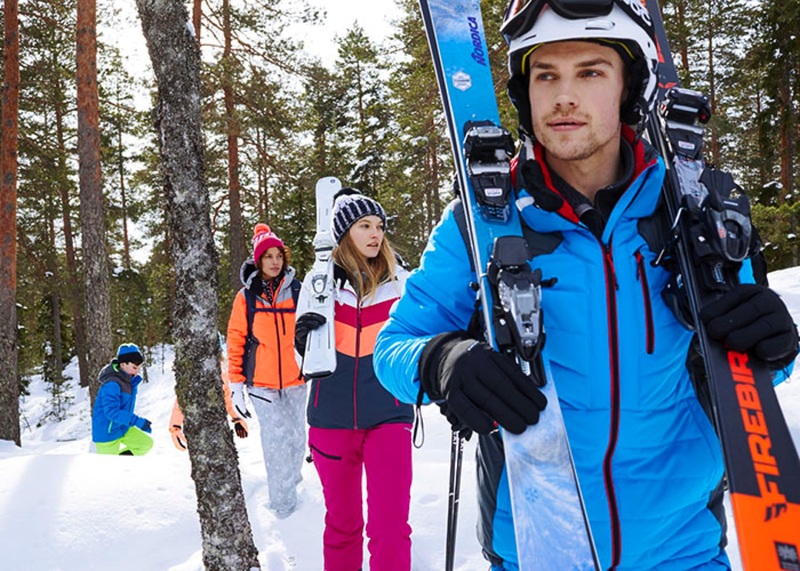 ROXY is a brand of Quiksilver, Inc., the world's leading outdoor sports lifestyle company, which designs, produces and distributes a diversified mix of branded apparel, wintersports equipment, footwear, accessories and related products. The Company's apparel and footwear brands represent a casual lifestyle for young-minded people that connect with its boardriding culture and heritage. The company prides itself on making quality apparel, outerwear, footwear and accessories that not only exemplify the lifestyle, but also enhance the ability to live it. By being the first to combine surfing, skating and snowboarding in one brand from inception, a new future was forged and a generation of liberation was born. In 1977, Jake Burton Carpenter founded Burton Snowboards out of his Vermont barn. 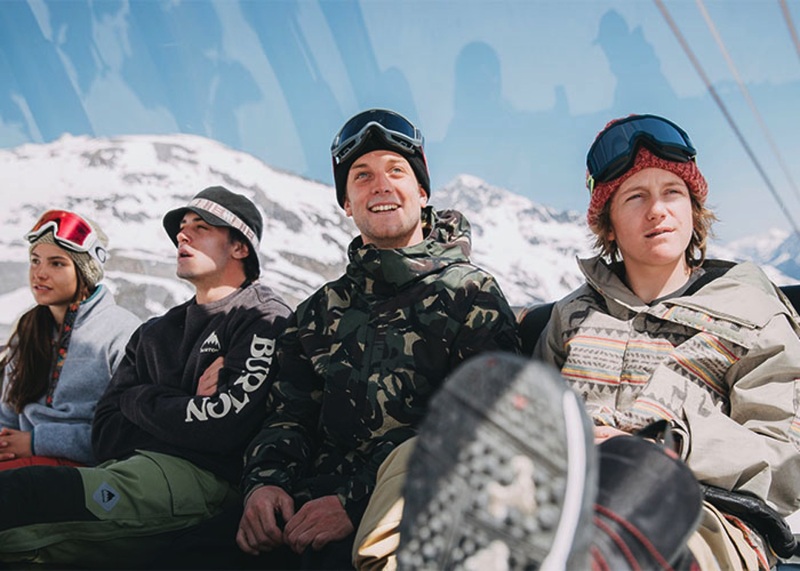 Since then, Burton has fueled the growth of snowboarding worldwide through itsgroundbreaking product lines, its team of top snowboarders and its grassroots efforts to get the sport accepted at resorts. In 1996, Burton began growing its family of brands to include boardsports and apparel brands. 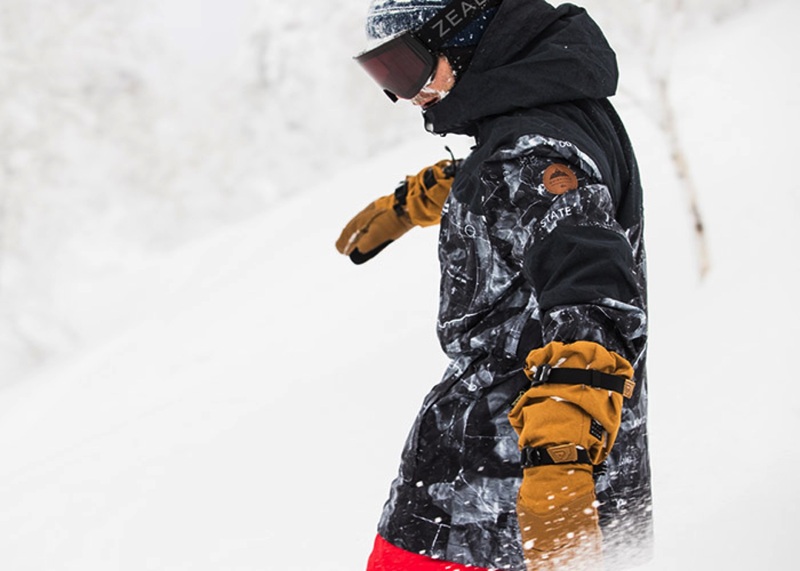 Privately held and owned by Jake, Burton’s headquarters are in Burlington, Vermont with offices in California, Austria, Japan and Australia. The path to renew Diadora has begun and the company focuses on the factors that have made it over the years a point of reference for many: style and sports performance are the key words to its growth. Founded on passion, cutting-edge style and technological innovations, Diadora brands exist to serve customers everywhere and anytime in sport, in lifestyle as well as in work. The brand offers all the products you need to make you feel right at home in the great outdoors, whatever the weather. 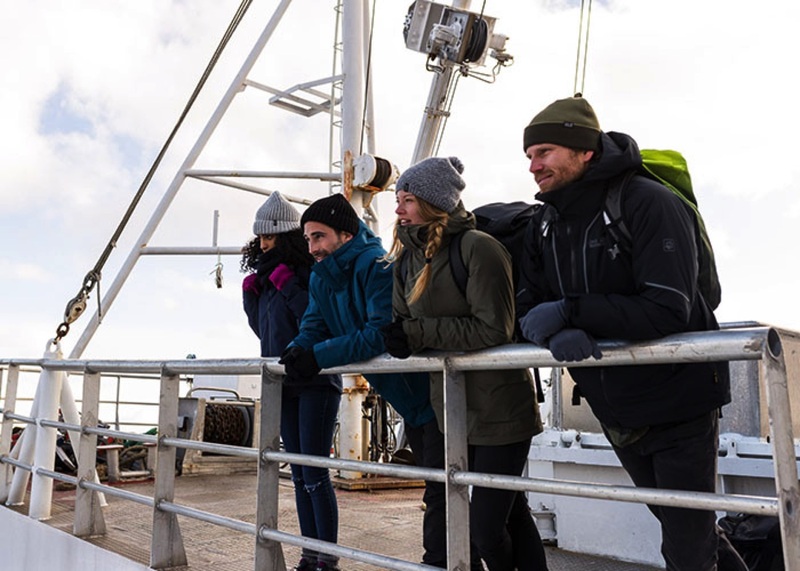 Every item - clothing, footwear or equipment - is designed to protect, keep you warm and dry, whilst being comfortable, reliable and lasting for many years. Doing sports and enjoying the great outdoors is best together, with friends and family. This is what Icepeak is all about: it makes outdoors fun, no matter the weather or season. In the collections, this shows through bold colours, trendy design and always functional styles. Icepeak is for the whole family: for the young, the young-minded and even for the youngest - all over the world. Launched by two lifelong runners in 2009, the lightweight, enhanced cushioning and inherent stability of HOKA ONE ONE® has made these premium running shoes a favorite for athletes of all distances. Brooks Running makes men's and women's high-performance running shoes, apparel, and accessories that meet the needs of runners of all levels. Entirely focused on the run, Brooks is dedicated to inspiring people to run and be active. Brooks creates innovative equipment that keeps you running longer, farther and faster—and with more enjoyment of the run. 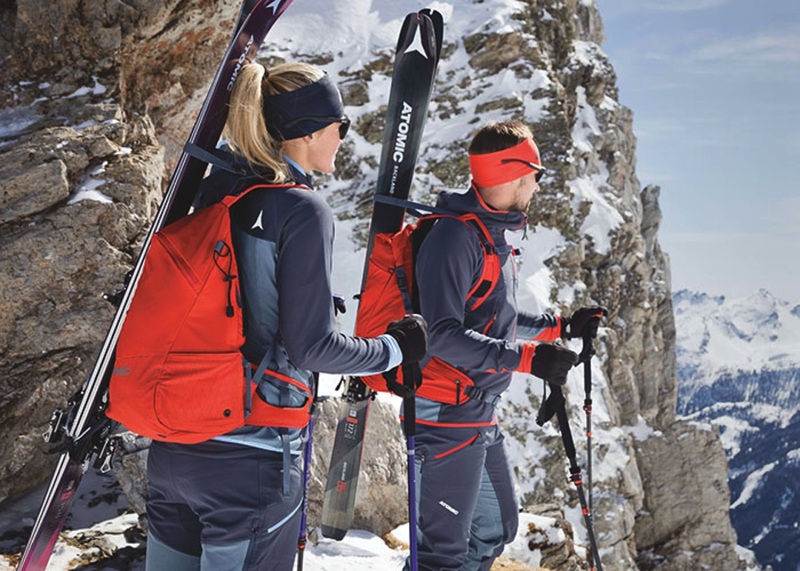 Every Atomic product is embroiled with the passion with which all Atomic employees live and breathe the sport – as active skiers on the piste or working at the factory itself. Since 1955, the equipment made by Atomic in Altenmarkt has taken skiers to the top of every ski podium, further in the backcountry, smoother down the piste, higher in the half pipe and longer on the cross-country. Founded in 2000, Electric is an independently owned premium eyewear brand. Designed in California and made in Italy, Electric is rooted in and inspired by Southern California’s rich music, art, surfing and snowboarding cultures. Its global headquarters are located in the beachside town of San Clemente, California.